When noise is a problem in a dwelling, whether from the noisy neighbours next door, upstairs or any other sources, it can leave you stressed and depressed. 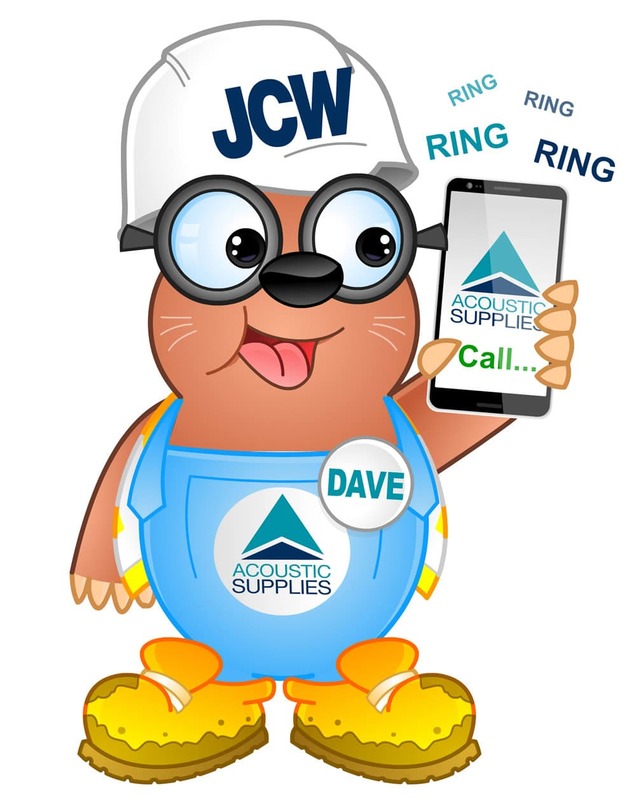 Unwanted noise can be reduced with soundproofing from JCW Acoustic Supplies. Our products are easy to install and come complete with full installation guides. You’ll find them in builders merchants across the UK or you can order them direct from us for next day delivery. Contact us now for advice on which products you need and how to ensure you meet the legal requirements of Building Regulations. Dwellings in new builds or refurbishment projects must comply with Document E either by Pre-Completion Testing or site registration with Robust Details Ltd. (England) or Specified Construction or Performance Testing (Scotland). All new and existing Housing Association stock must comply with part E of the Building Regulations. All our soundproofing products meet the requirements of Document E of the Building Regulations for walls and floors. We have vast experience providing Local Authorities, Housing Associations and their Contractors with bespoke packages to meet individual requirements. JCW Impactalay Plus 15mm thick acoustic matting for timber floors to combat airborne and impact noise. A 15mm acoustic resilient layer laminated to a 22mm t&g cement particle board designed for direct to joist fitment.